Aetrex Men’s Plain Toe Lace Up Black lets you peel away the discomfort with a customizable insole. Designed to relieve the pressure and pain of swollen feet, plantar fasciitis, heel pain, supination and ball-of-foot pain, this full-grain leather lace-up features Aetrex’s patented Mozaic Customization Technology. The removable Mozaic insole lets you peel away areas where discomfort occurs. As an added bonus, it offers 1/4″ hidden-depth and also allows for custom orthotics. 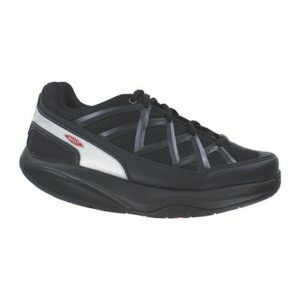 Soft leather lining and slip-resistant polyurethane outsole ensure comfort and stability.